Nebraska's only private, preschool through grade 12, independent, coeducational day school. Get Tickets to The Many Disguises of Robin Hood! Read more about Get Tickets to The Many Disguises of Robin Hood! 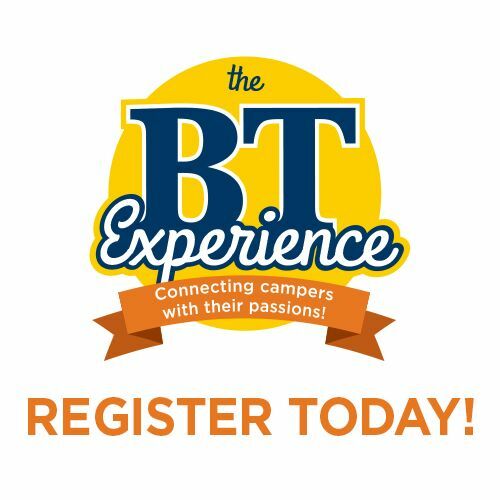 Summer Camp Registration is Now Live! Read more about Summer Camp Registration is Now Live! Teachers have so much faith in their kids that the kids don’t know any different...so they just do it. I love it when I show students how to solve a math equation and they solve it differently. These are the brilliant minds that I get to work with each day. I am most looking forward to welcoming a new group of students to the Upper School while enjoying the growth and maturation of those who have been at BT for some time. in need-based financial aid was allocated to 21 percent of the school; 31 percent of the Upper School students received financial aid. Touring our campus and visiting classrooms is the best way to discover what sets BT apart. Call us at 402.556.3772 or email admissions@brownell.edu anytime. To begin the application process please complete an online inquiry and set up your admissions portal. A commitment to excellence means a commitment to giving. Support from the Brownell Talbot community is essential to continuing our mission of excellence.